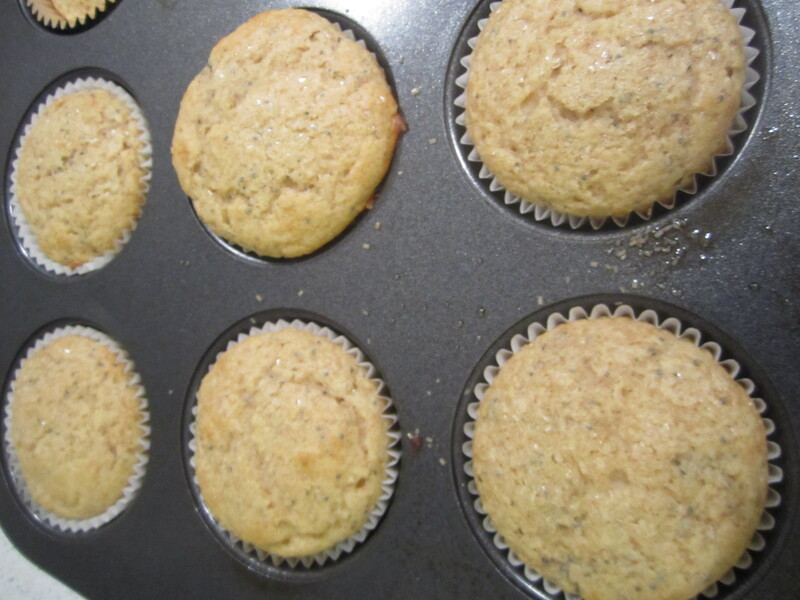 I really enjoy lemon poppyseed muffins and recently read that eating poppy seeds causes one to have positive results for opiates in a drug test. 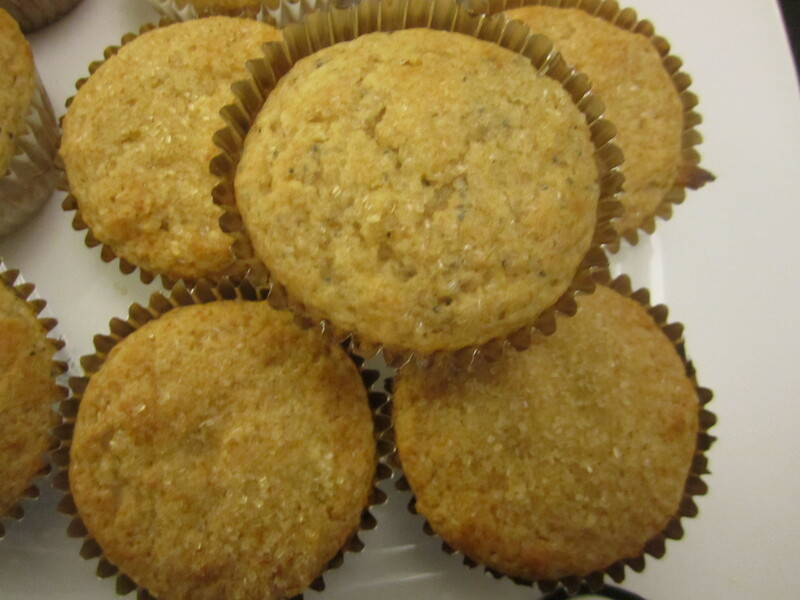 These muffins with a little sweet top from the raw sugar are very moist from the yogurt and are a pleasant way to start the day. Preheat oven to 400 degrees F. Lightly grease a muffin tin. 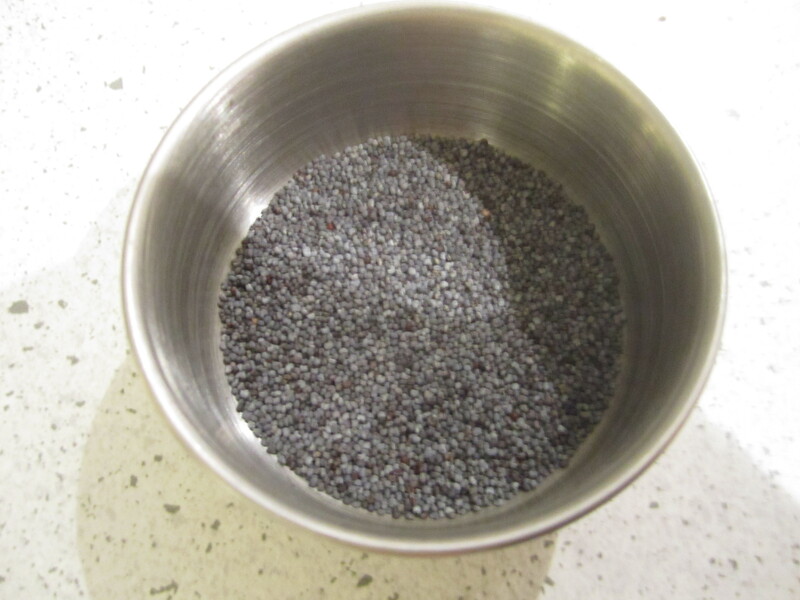 Combine the flour, 3/4 cup white sugar, poppy seeds, baking powder, baking soda and salt. 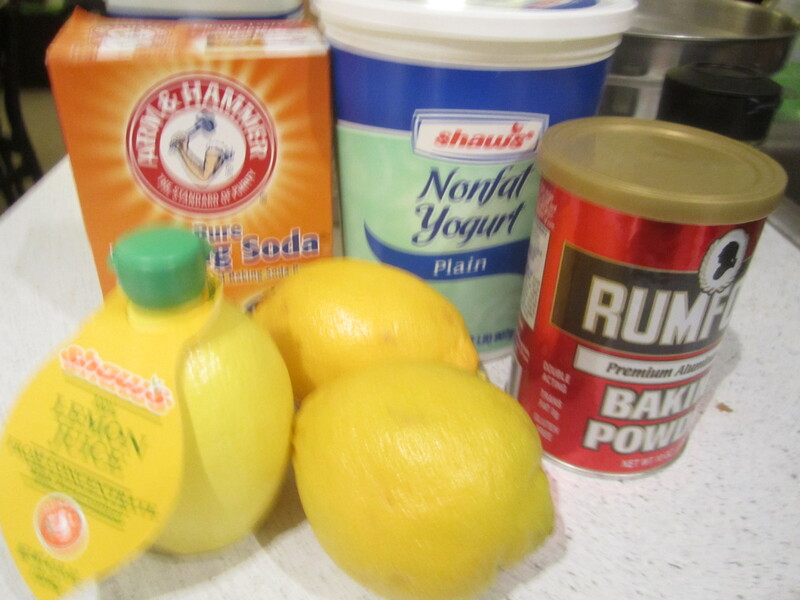 In a separate bowl mix the eggs, yogurt, vegetable oil and lemon zest. Blend well and pour over the flour mixture. Mix until just combined. Spoon batter evenly between the prepared muffin cups. Bake at 400 for 12-14 minutes.